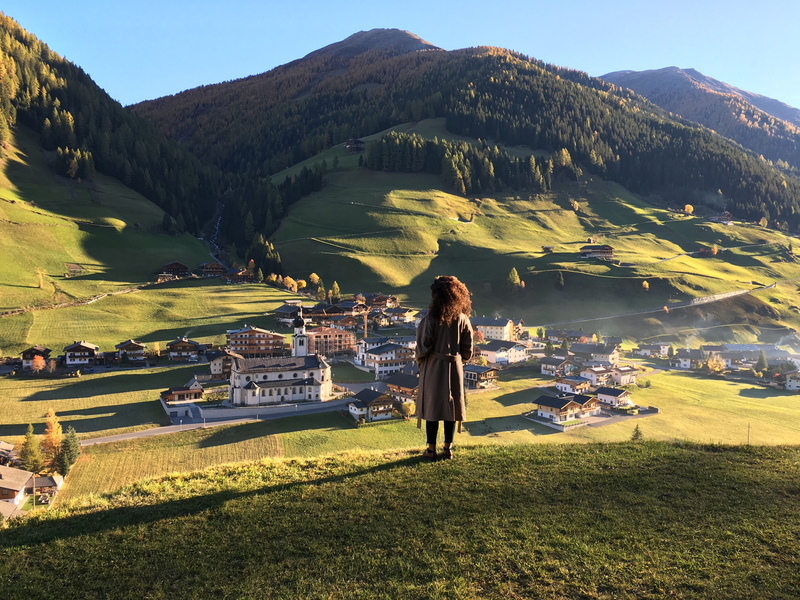 In this pilot to a new series about the European musical heritage, soul musician Joy Denalane embarks on a journey to Austria to encounter the world of folk music. For centuries, this musical genre has provided a vital space for love and romanticism, struggle and revolution, suffering and longing. With deep regional roots, folk music promotes identities yet at the same time builds bridges between cultures and political systems. Beyond clichés of stylized folk nostalgia, this documentary series makes it almost palpable: Folk music is local world music, and therefore tailor-made for a new SOUND-TRECK EUROPE!